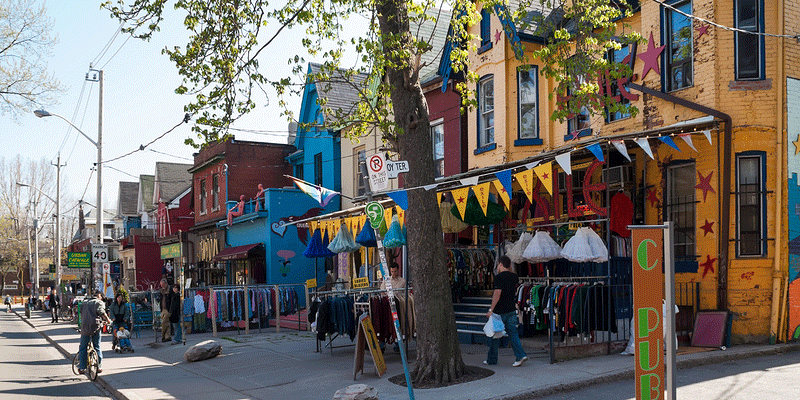 Before buying a historic home in Toronto it’s important to consider the condition of the home, any repair stipulations, and all of the associated costs. Some people go hunting for one of Toronto’s many historic homes, while others simply stumble upon the perfect property only to realize it’s ancient and full of history. No matter how your home search brings you to a historic house, it’s important to consider all of these things before making the investment and purchasing the home. 1. What Are The Restrictions Regarding Additions? If a home is considered an official historic location there could be stipulations regarding what sort of work you can do on the property. As a result, it’s difficult to add on rooms, replace windows and shutters and other common projects homeowners want to pursue. There are certain codes and restrictions put into place to preserve the original character of the home and surrounding neighborhood. It’s important to do some research on a particular address to uncover any specific rules and regulations you’ll need to be mindful of. 2. What Kind Of Roof Does The Home Have? In many instances you’ll need to maintain the home with its original roofing materials. If the home is in need of a new roof at the time of purchase find out what sort of materials the roof is made of. Some of these materials can be more costly to fix or replace, including slate, raised-seam metal or wooden shingles. 3. How Much Will Your Electricity Bills Be? Historic homes were not built to modern energy efficient standards and as a result they cost a lot more money to run. Ask the current owner for a full year of electricity bills to get a good idea as to what you can expect to pay. Compare the wattage used on the energy bill with the wattage used on your previous year’s statements for a great cost comparison. Of course, you can always make additions to the home that will help improve overall energy efficiency, but there could be restrictions such as the need to maintain single-pane windows. 4. How Much Is Home Insurance? Your homeowner insurance is going to fluctuate based upon the home you buy. Historic homes in general tend to be more costly to insure. Make sure to get a couple of quotes before deciding if you can afford a historic home. It’s also important to ensure you can get replacement cost coverage, which some insurance companies don’t offer for historic properties because of the higher associated costs and risks. 5. Are There Mold, Foundation Problems, Etc.? Any home can be overrun with mold or falling apart at the foundation, but the older the home the more likely it has issues that may not be apparent to the naked eye. A thorough inspection is key to protecting yourself when buying a historic property. If there are major problems with mold or the foundation the home may be worth far less than the listed asking price and could end up costing you far more than it’s worth to fix it. Don’t cheap out when it comes to inspections or else you could end up paying for it big time later on. You need a reputable home inspector that specializes in historic properties to look over every last inch of the property before you buy it. You may even want to consider going through with inspections before entering into the escrow process. 6. 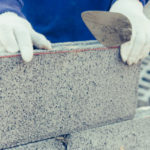 What State Is Masonry Work In? Take a good look at any brickwork or masonry features on the house. Are the bricks or stones in good shape, or are they falling out of the wall and crumbly in appearance? 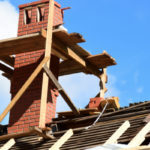 The chimney is another important masonry element to inspect, which may show damage to the naked eye in bricks or masonry joints. 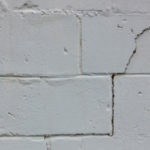 If you do notice damaged, discolored or crumbling bricks it’s important to get an estimate for repairs ahead of time. 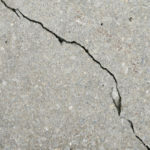 What appears to be minor damage could actually be the start of the entire home falling apart. 7. Who Is Going To Provide Upkeep, Maintenance & Repairs? Every home requires repairs and maintenance, especially historic homes. The most important thing is that you find a reliable contractor that is knowledgeable and skilled in fixing and maintaining historic properties. An inexperienced mason could do serious damage and greatly reduce a historic home’s overall value. Turnbull Masonry specializes in historical homes. We provide superior maintenance, restoration and repairs that you can rely on today and for many years to come.